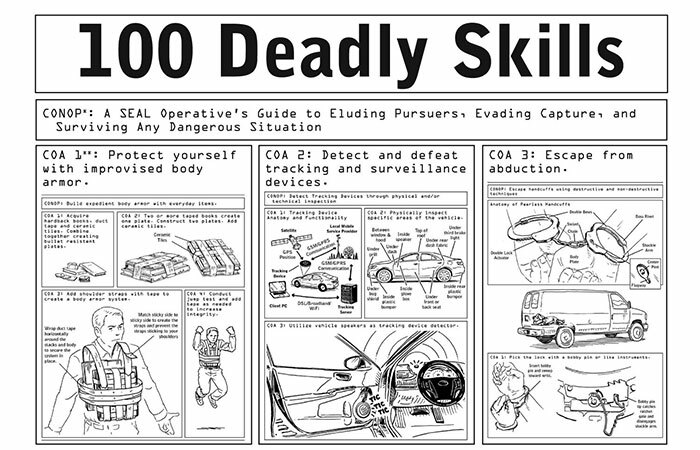 The book 100 Deadly Skills: The SEAL Operative’s Guide to Eluding Pursuers, Evading Capture, and Surviving Any Dangerous Situation by Clint Emerson is the kind of book that I grab when I am between books. When there isn’t a book that comes across as a must read, I surf available audiobooks and find one like this… interesting, but maybe not the most applicable. While I don’t see myself becoming a “Violent Nomad” (as Emerson refers to you as the reader) anytime soon, it is a very interesting read. Sure, 80% of what this Navy SEAL explains is not going to be put into everyday use for me, but there are some tidbits that could certainly come in handy in an emergency situation or zombie apocalypse. By virtue of my age, there are not many of these techniques (skills) that I haven’t either done or at least seen demonstrated in movies. Understanding and doing are two different things however. This book isn’t about instruction or learning, it is really more of a “list of cool things.” The audiobook isn’t nearly as effective as the written version, as that contains visuals which add to a much better understanding. I liked the book. It has a sort of role-playing feel as if you are being instructed before going out as an operative in a covert and deadly operation. In the wrong hands however, this information could easily transform some misguided youth from a nuisance to an actual danger – to himself or others. Check it out if you want to learn some of the techniques of covert operatives. Check it out if you want to have a great resource for writing about the same. 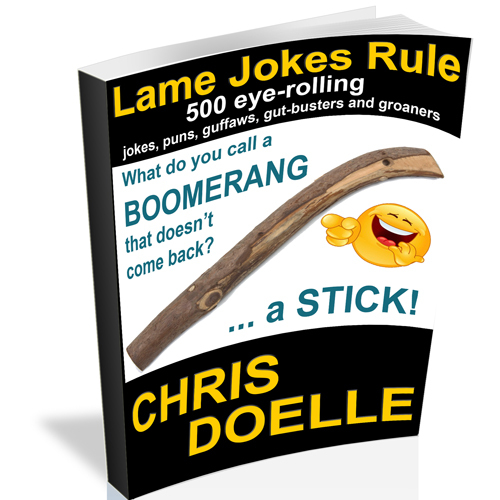 You won’t turn into Jason Bourne, Ethan Hunt or Rambo… but you might enjoy a good read. PreviousDo You Trust Elon Musk’s Film Recommendations?